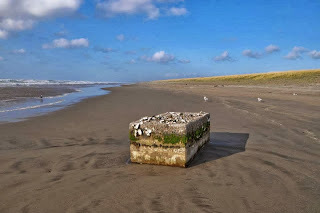 Oregon Beachcomber Blog - What's washing up? : It Came from Across the Pacific! A science blog that examines what washes ashore in the Pacific Northwest. This exciting blog includes the latest news, as well as tidbits in oceanography, biology, and marine science. Your one-stop source for information and news on debris from the 2011 Tohoku tsunami in Japan. It Came from Across the Pacific! Just in time for Halloween, something scary has washed across the Pacific ocean, landing on the shores of Seaside, Oregon. The object is approximately 6 x 3 x 2 feet, with a cement exterior. However, it isn't the object itself that is scary; it is the creatures on it! A 'mini' floating dock washed up in Seaside, Oregon on the morning of October 8th. The float was host to a plethora of live (and dead) organisms including limpets, chitons, mussels and the Japanese oyster Crassostrea gigas. These animals are non-native to Oregon and definitively originate from Japan. Evidence of layering noted by Dr. John Chapman of Oregon State University suggests multiple generations of organisms have survived the journey across the Pacific. The dock was reported to the Seaside Aquarium, and sampled by members of ODFW. 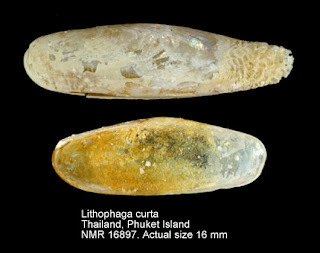 The samples were sent to Dr. Chapman, and relayed to other experts in invertebrate identification. 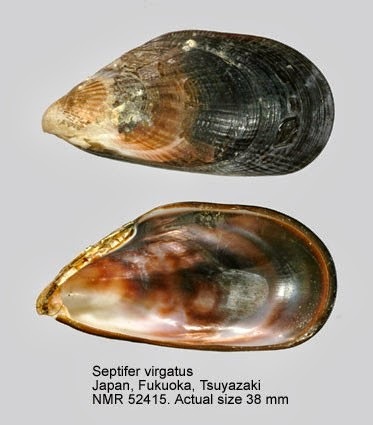 and Crepidula onyx, an introduced slipper limpet species in Japan- ironically enough, historically originating from California! 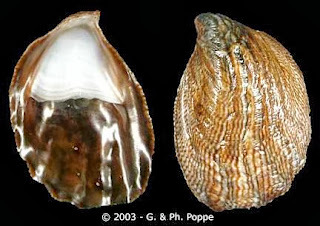 The species of chitons and limpets are yet identified, but I will be sure to post information as soon as it is available! The importance of the live organisms washing up on debris will likely not be fully apparent for years, but the animals could have significant impacts as invasive species on North American shores- a scary consequence that could cost billions of dollars due to ecological impacts. Thanks to Drs. John Chapman and James Carlton for their valuable input and information! 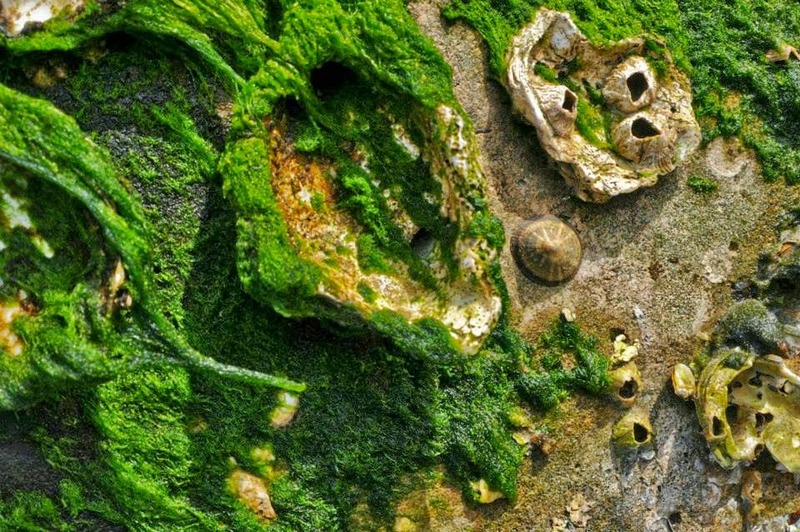 Mystery of Sea Star Wasting Disease Solved? Ethereal theme. Theme images by Naseko. Powered by Blogger.